Information About Wujiang Huafeng Eletronices Co., Ltd. 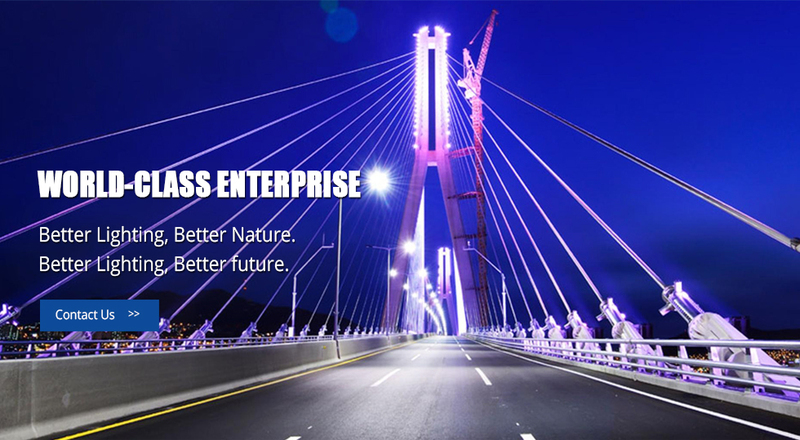 Founded in 1984, Huafeng is a world class enterprise specializing in the design, manufacture,marketing of lighting control products like Led Driver, Electronic ballast and Magnetic ballast, lighting gears like flood lamps, street lamps. 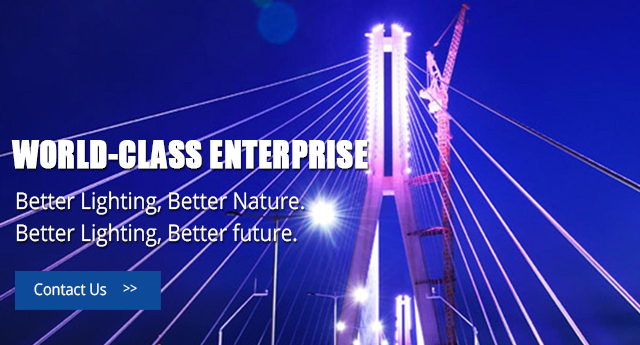 The Company is an ISO9001:2000 and ISO14001:2004 certified enterprise. Thanks to its rigorous quality and management system, Huafeng becomes one of the leading supplier of lighting products in China. We are honored to be one of the committee members engaged in drafting National Standards GB19510.9-2004/IEC61347-2-8:2000 and GB19510.10-2004/IEC61347-2-9:2000 of fluorescent ballast and HID ballast.With its success and experiences, the company partner with two of the three biggest lighting enterprise in the world, called as a Garden Factory and Model Lighting Enterprises by its customers both at home and aboard. With business all over the world,mainly in USA and Europe, Huafeng invest a lot in its R&D and Quality system. A R&D team lead by PHDs from brand-name universities and engineers with years of working experience in famous international lighting company, makes Huafeng's brand stable and innovative. All products from Huafeng are UL listed, and it had gain CE, CCC,TUV, ENEC, VDE certificate for its product line. Start from a small business in 1984, Huafeng has now become the first choice of many customers. To adapt itself to the dynamic lighting industry, Huafeng relocate its R&D center to Shanghai in 2009, set up new sales office in the High Tech Zone of Suzhou City. Also in the year 2000, with the intention to provide more support to its partners, Huafeng established a wholly-owned subsidiary company "Gelshled Lighting Technology(Shanghai)Co. ltd". Till now, Huafeng becomes a lighting solution provider from lighting control to lighting gears. With one hour trip to Shanghai port, Huafeng will service all partners with its best ability. Better Lighting, Better future, let us green the earth and expand our business together. To a brighter (lighting) future.